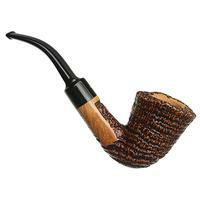 Ser Jacopo's "Unigena" stamp is one that is reserved for those briars that combine shaping and grain particularly well, and this bent Dublin is a beautiful example of that. 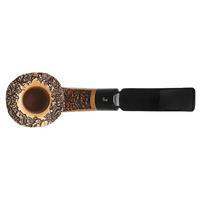 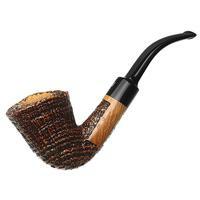 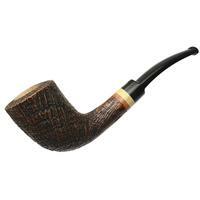 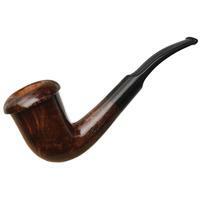 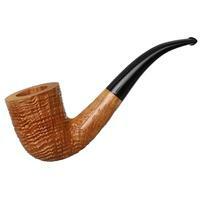 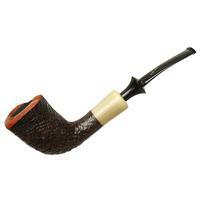 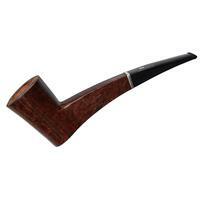 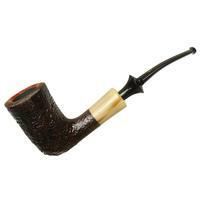 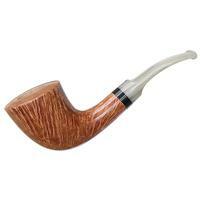 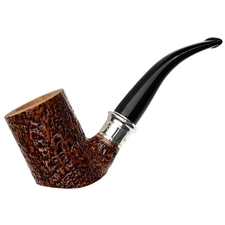 Towering and trumpeting of bowl, with a lithe line to its transition and shank, it's one that certainly feels quite elegant in profile, with stacks upon stacks of tight growth rings brought out by a crisp rustication. 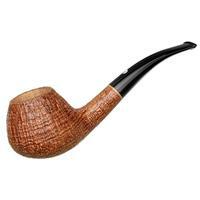 Pair that with some pleasant plateau up top, and this is a piece that is as thoroughly Italian as it is absolutely stunning.